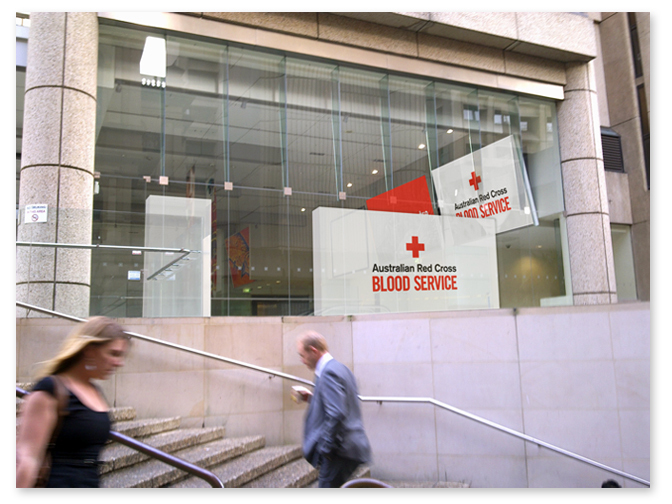 The Blood Service are planning to relocate their Clarence St donor centre to Town Hall. It’s a great location with some interesting signage and branding opportunities. We’ve been helping sort out communication challenges around the foyer space (pictured) with needs analysis, cost analysis and visualisations. By: peteFiled under Environmental. Tagged Blood Service, identity, signage. Bookmark the permalink.